Access control systems are becoming more affordable and necessary in today’s business world. 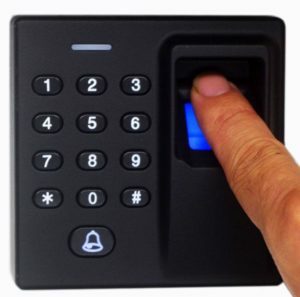 There are several different control options you can implement from key pads, biometric readers, or smart card readers to entry phone solutions. 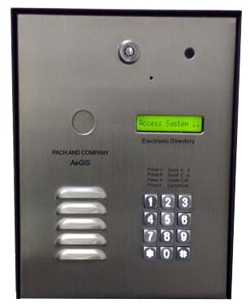 We can help you find an access control system to meet your needs. Devices that are individually coded and distributed to employees. 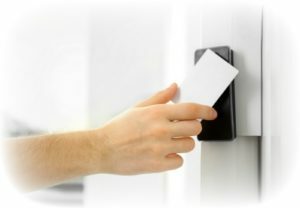 It is easy to activate or deactivate fobs with a computer program. 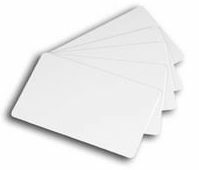 Cards that offer the same functionality as key fobs but can also be used as identity badges. 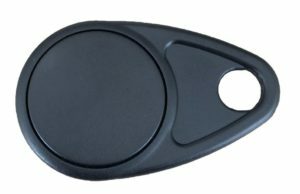 A more sophisticated version of an access card. 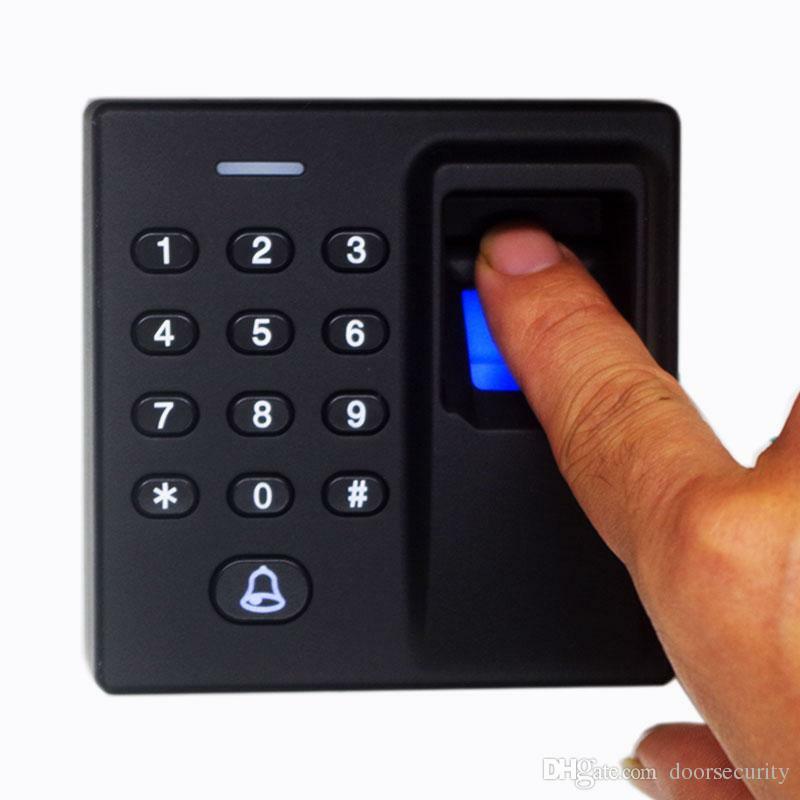 Smart cards require more complex programming. Coded system based on an individual's biological information such as a fingerprint. A system that requires a visitor to call an individual in the building to enter.